Well , i have to say it ,out loud and proud . Retrotrials was absolutely bowled over and knocked for "six" to meet and interview this Gentleman. Enthusiasts of vintage enduro , motocross , retro trial and of course Bultaco cannot have navigated through their years of passion for the sport and marque without coming across his name , such was his involvement. At a mere 48 years old Retrotrials is really a young puppy compared to the average Bultaco owner and rider. 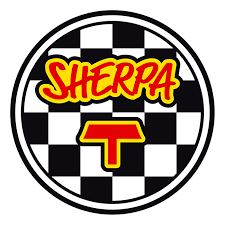 In fact my first spin on a Sherpa T Campeon was as late as 1985. Can you believe it !. Nevertheless , somewhere down the road i caught the Bultaco bug and have acquired several since . But we are just a few, of thousands of enthusiasts around the World today. Surely this just goes to show that the qualities of risk taking, belief , self confidence , following a dream , racing passion , legendary , simplicity and leadership are admired as much today as they will ever be. 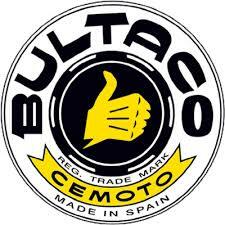 For me , this is what Bultaco stands for. 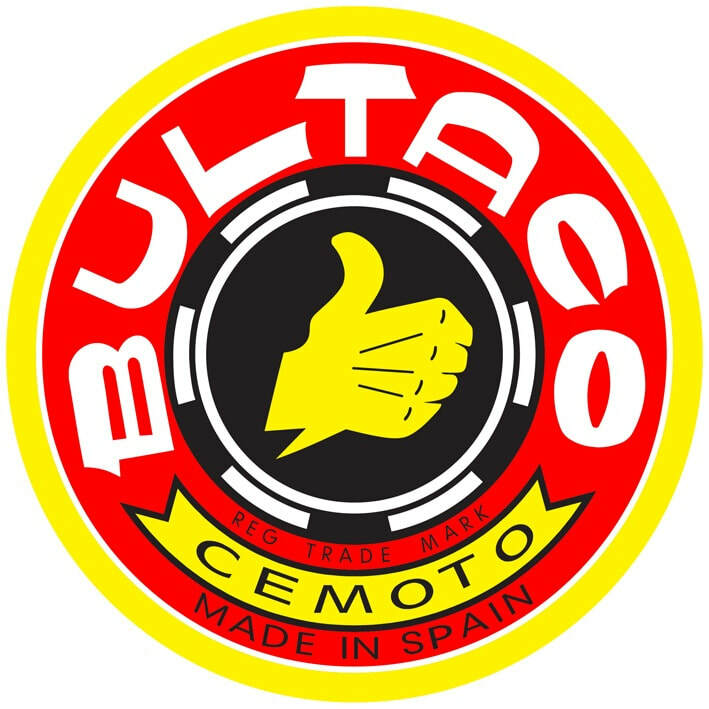 Retrotrials.com passion for Bultaco has also been encouraged by the Bulto families warm welcome on so many occasions . 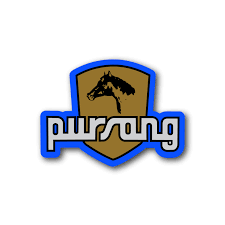 Throughout the many conversation and interviews with the family and the firms successful and loyal riders the name Oriol Puig Bulto was being mentioned regularly , consistently and warmly . 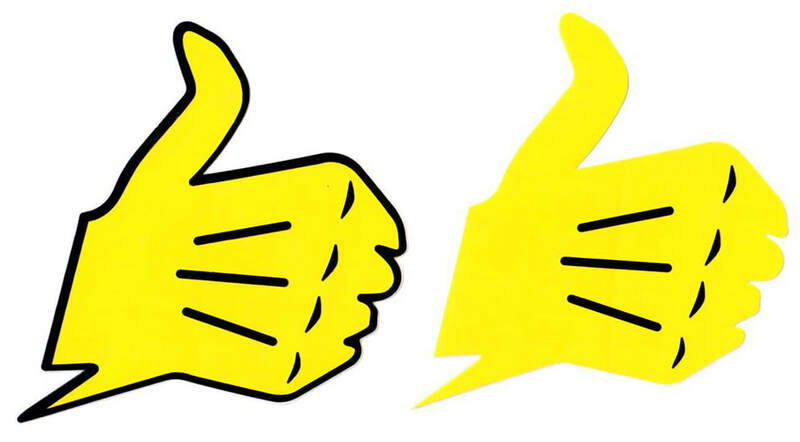 Oriol is regarded by everyone i have spoken with as being a wonderful person. I had grown to admire and respect Oriol , without really ever knowing or meeting him. 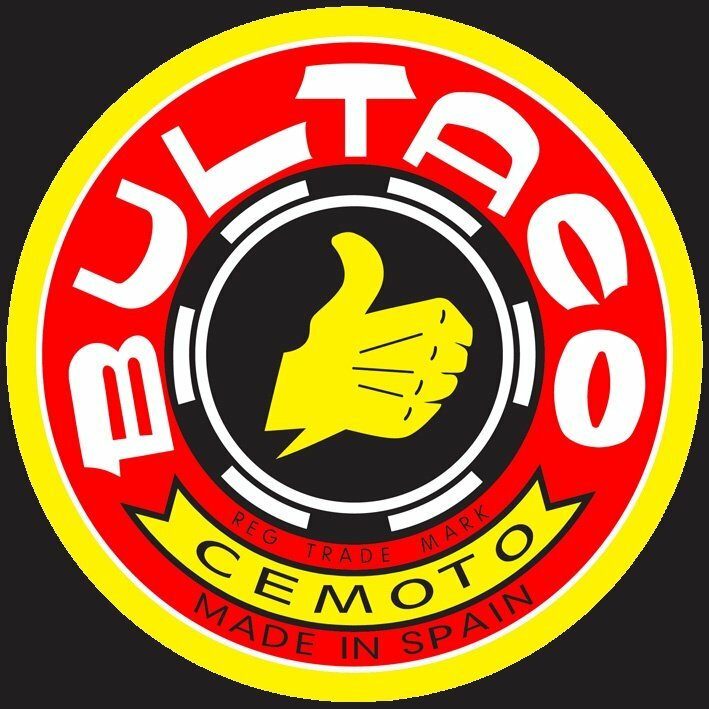 ​As nephew to Francisco Xavier Bulto and also a co founder of Bultaco himself ,Oriol Bulto carried out a wide range of different roles within the company , travelling the World promoting the brand and supporting their top riders. Oriol was also a very successful competitor and kept meticulous records of the machine development he was involved with, in addition to feedback from his pilots. There is noone today , who can provide as accurate and rounded account of the days of Bultaco as Oriol. 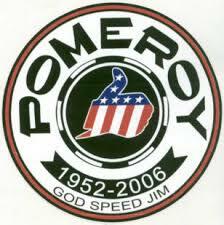 Just take a moment to digest these motorcycle and industry achievements . 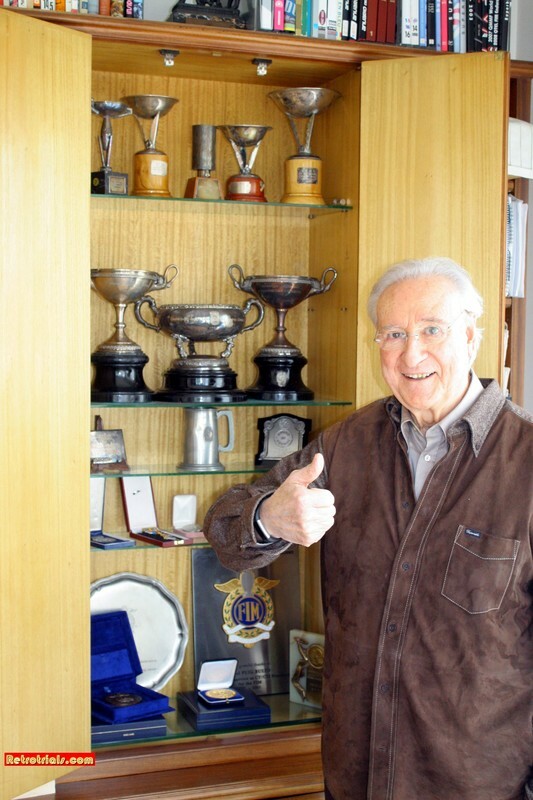 Co founder of Compania Espanola de Motores SA, manufacturer of Bultaco motorcycles. Served in various pots until 1981. Particularly involved in the models Sherpa T (with Sammy Miller), Matador and Pursang. Competition Manager - During this period Bultaco dominated the Trials World winning FIM manufacturers European Championships in 1973 and 1974 with Martin lampkin and Malcolm Rathmell . They also won 5 consecutive World championships wit martin Lampkin , Vrjo Vesterinen and Bernie Schreiber. Bultaco also won the 50cc road racing World Championships with Angel Nieto and Ricardo Tormo and participated in the 250cc Motocross World Championships with Jim Pomeroy and Harry Everts.